We've been providing affordable tree removal, tree trimming, stump removal and all other tree services to Ocean Springs, MS and surrounding Southern Mississippi communities for over 25 years. Call (228) 217-2767 for a fair and honest tree service quote today. Out On A Limb Tree Service, LLC - Serving the Ocean Springs, Biloxi & Pascagoula areas. Serving the Gulf Coast with pride in making your property safer and more beautiful by meeting all your tree service and tree removal needs. We will attend to you and your trees with expertise and at rates you can afford. If you have an overgrown or unhealthy tree we can help you eliminate the dangers associated with rotting or damaged trees and falling limbs while boosting the overall value of your property with our tree services. We employ a large Vermeer™ stump grinder to get your stump removed safely, effectively, and at a fair and honest price. Our affordable stump grinding effectively removes unsightly and potentially risky termite-infested stumps. At Out On a Limb Tree Service we have the experience and equipment necessary to remove even the largest trees in a safe and secure fashion. If you need a tree removal at an affordable rate, give us a call. 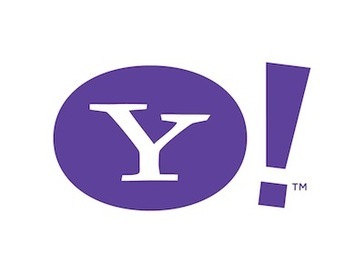 You'll be happy you did. Located in Ocean Springs, MS, Out On A Limb Tree Service, LLC has been serving the local community for the last 22 years. Our tree service company uses state-of-the-art equipment to remove, trim, prune and service your trees. We have a 75 ft. reach on our bucket truck, a Bobcat™ skid steer loader and a large Vermeer™ stump grinder. You will be amazed by how safely and efficiently our crew removes or trims your trees. You will be so pleased with our tree service company that you will want to refer us to your family and friends. 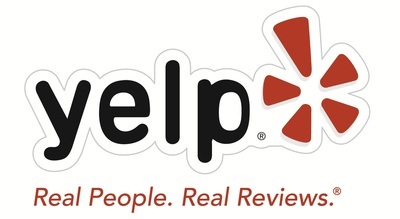 Most of our business has been referred to us by our previous customers! 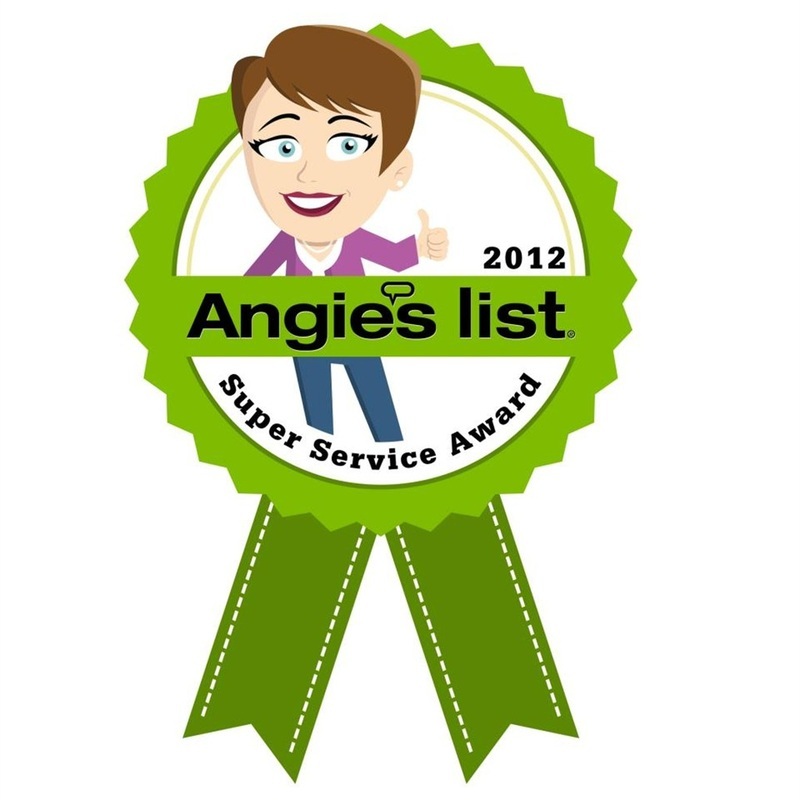 In fact, in 2012 we were the ﻿Angie's List Super Service Award Winner! We provide a wide range of commercial and residential tree care solutions at a very affordable rate. A safe tree removal requires knowledge and experience and should not be attempted by the average homeowner. 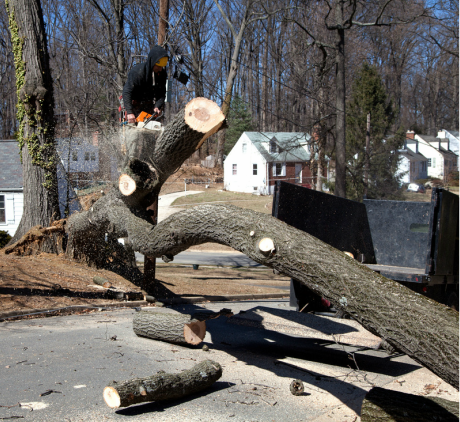 Tree removal services should be performed by professional tree service experts. Tree removals and even seemingly routine tree trimming & tree pruning can be very dangerous. We go out on a limb, so you don't have to! 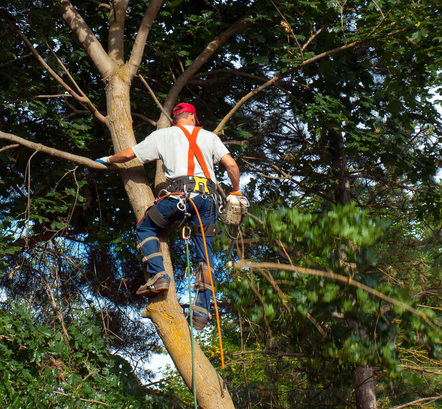 When you call Out On A Limb Tree Service, LLC, we strive to treat you honestly and fairly as we evaluate your tree removal or tree service needs. We will provide you with an honest and fair tree service estimate that matches the needs of your trees as well as your budget. We are licensed, bonded and carry $1,000,000 of liability insurance for your peace of mind. We guarantee to provide you with the most professional and safest tree removal or tree service in Ocean Springs, Biloxi, Pascagoula and other areas in the Mississippi Gulf Coast region. Out On A Limb Tree Service, LLC provides fast, professional and honest tree removal and tree services to businesses in Ocean Springs, Biloxi, Gulfport, Long Beach, Pascagoula, Moss Point, Vancleave, Latimer, D'Iberville, Pass Christian, Gautier, Gulf Hills & other areas in Southern Mississipi. Bring a professionally maintained look and feel to your trees! Whether you need full scale commercial property management or small business tree care we consistently provide the cleanest, safest and most professional tree services for commercial needs. 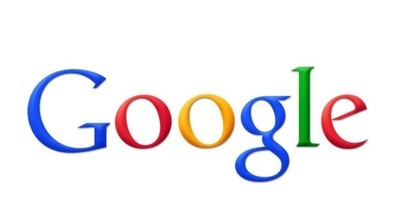 Our level of professionalism and our attention to detail has created a brand for our company that we are proud of. We have been in business for over 20 years in Southern Mississippi and have provided commercial tree services to companies like yours with ongoing or isolated tree care that simply can't be matched. an affordable tree service company serving Ocean Springs, Biloxi, Gulfport, Pascagoula, Long Beach, Vancleave, Latimer, D'Iberville, Gautier, Moss Point, Gulf Hills & more.